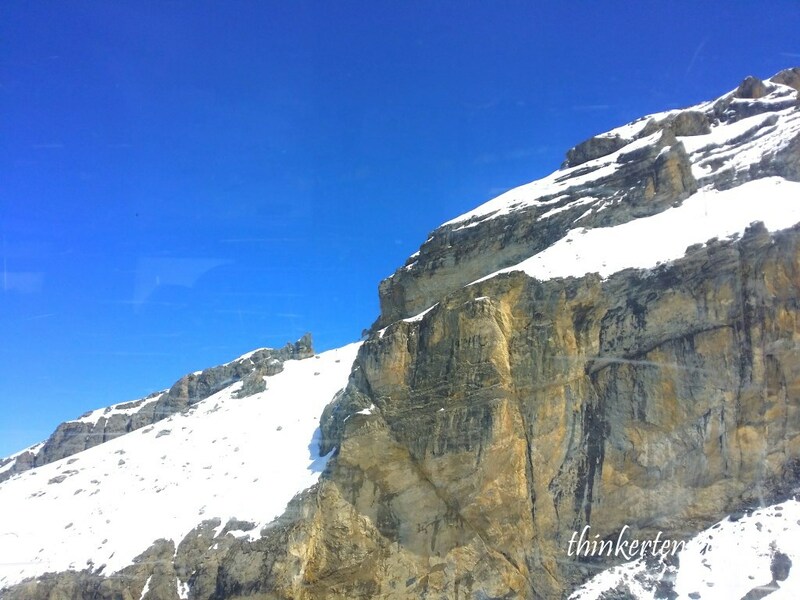 It took about 45 min to an hour to reach Mount Titlis from Lucerne. 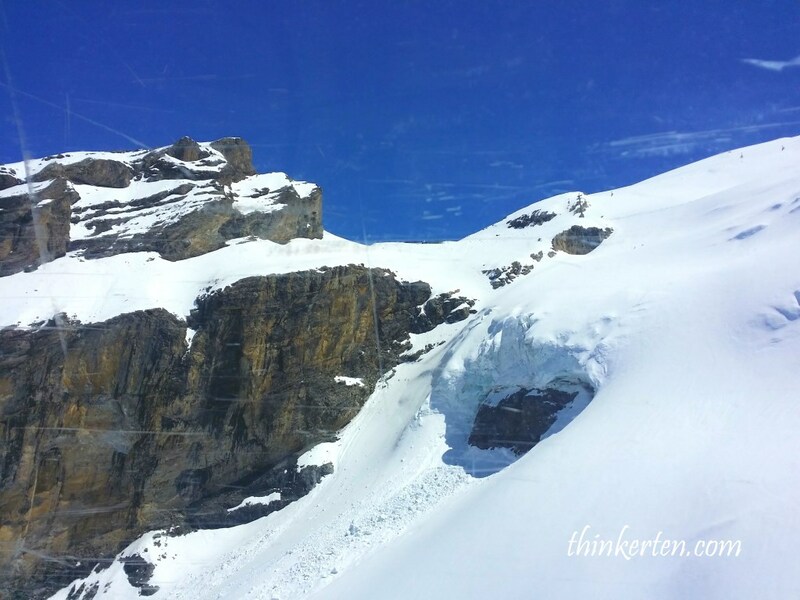 Mount Titlis is one of Swiss highlight. If you love nature, hiking, trekking, skiing, countryside lifestyle, this is the place for you. 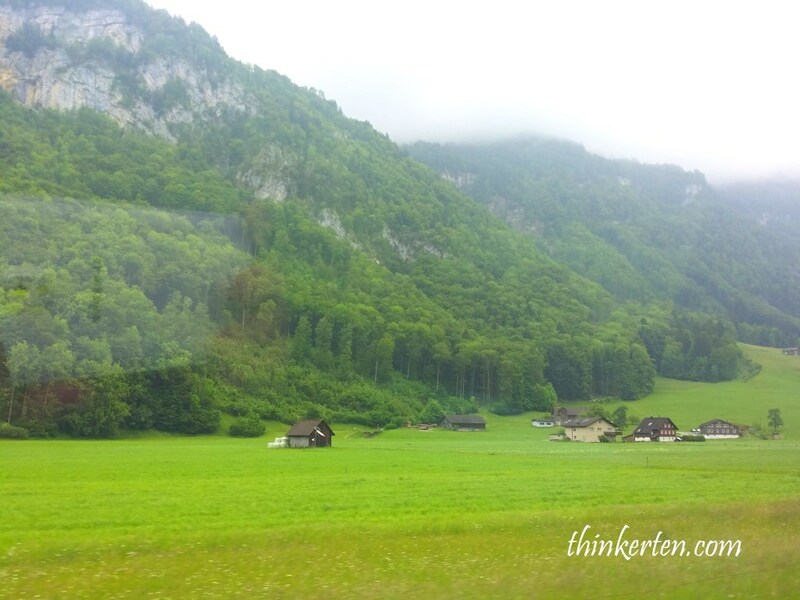 I took some beautiful picture on the way to Mount Titlis, the houses are quite far apart from each other, look very peaceful and serene countryside. 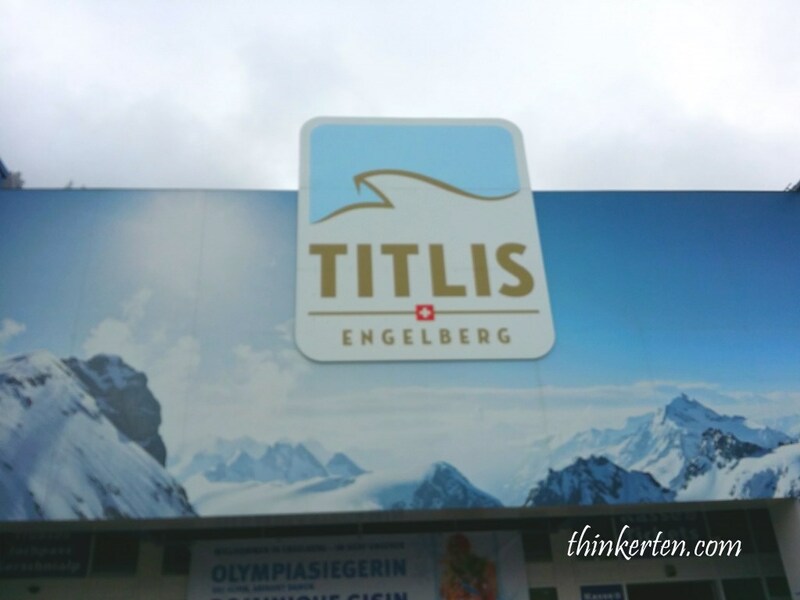 Titlis is a mountain of the Uri Alps, it is 3238m high. 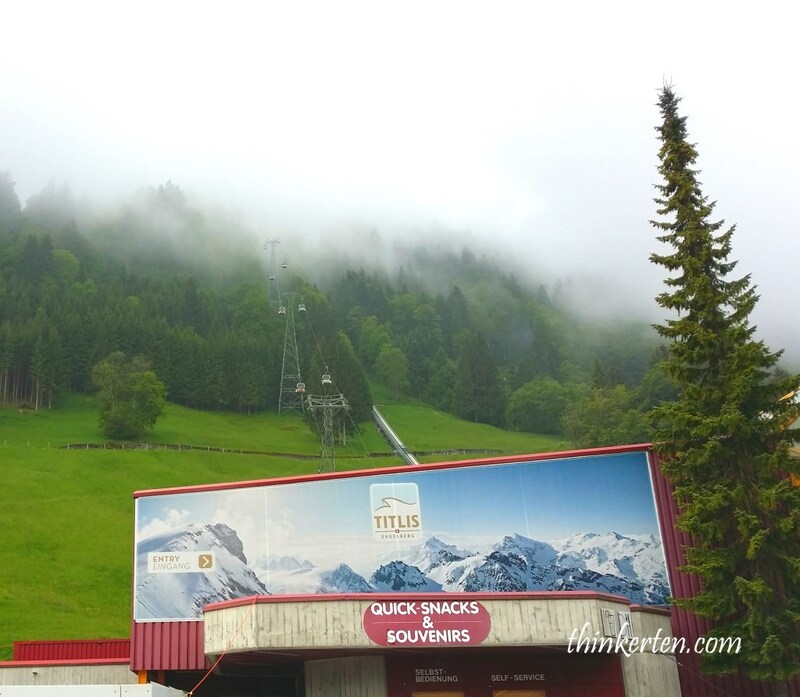 We were here in summer but still feeling really cold and huge jacket is needed to go up the mountain. 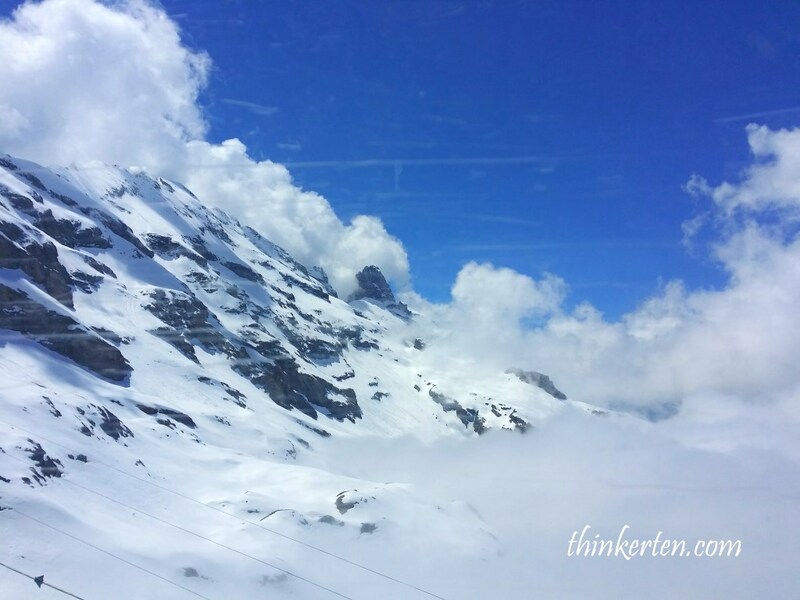 How to travel up to Mount Titlis? 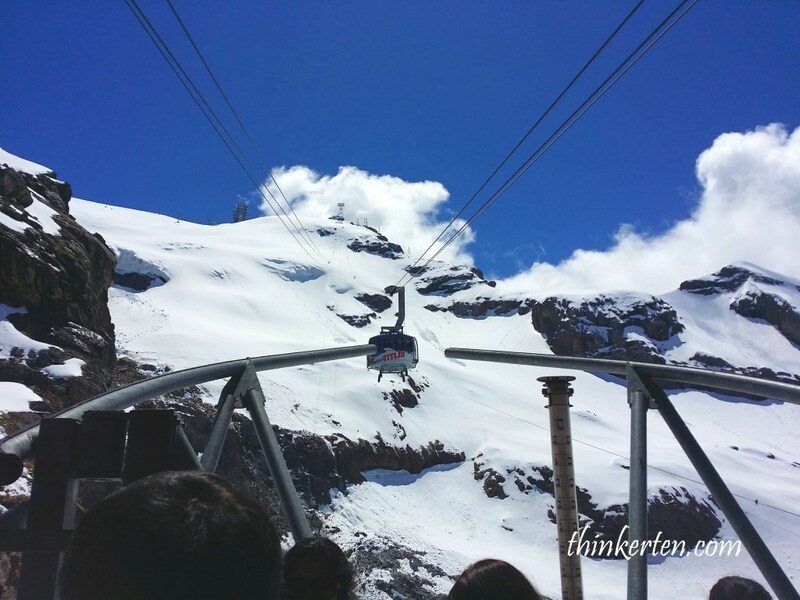 The Titlis can be reached by cable car from Engelberg. First, you take the gondola to Trusbsee. After that you switch to another bigger gondola to Stand. 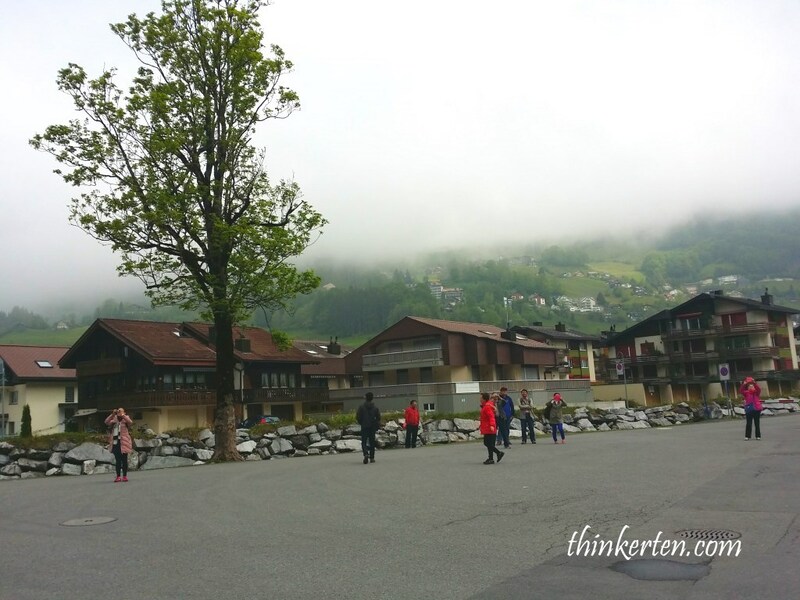 We took pictures at Engelberg before we lined up to go for cable cars. 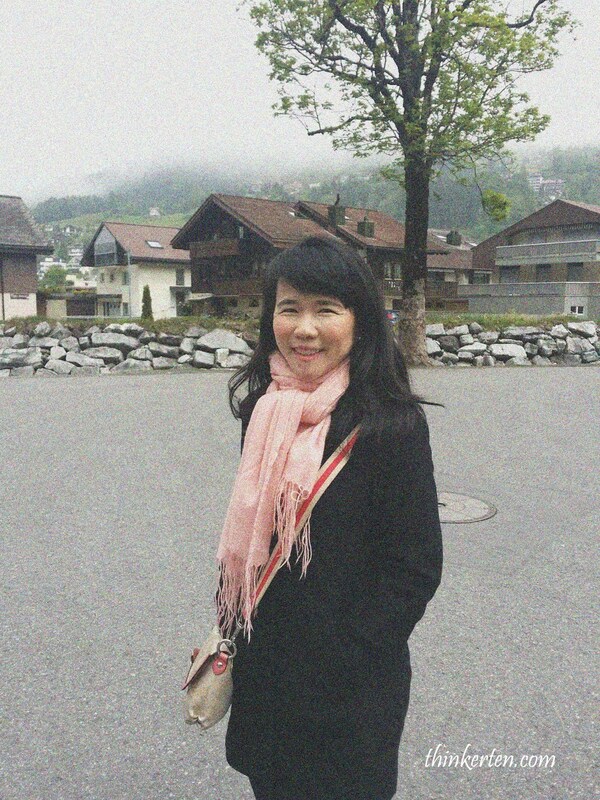 Behind me was some of the holiday homes and resort apartment at the foot of Mount Titlis. 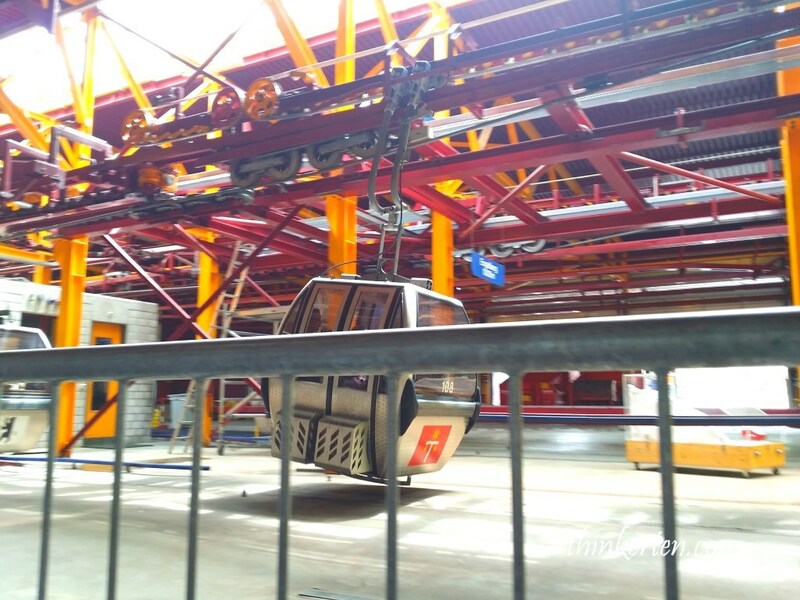 This cable is the smaller gondola and can sit up to 6 pax, it is the first leg of the cable car journey. After that we changed to another bigger gondola which can sit up to more people. It was flooded with tourists but the wait for gondola are not too long. To go to the top which include two gondolas cost us about half an hour as it runs very often. Approaching to the summit and the whole place was covered with snow. We were lucky as it was a sunny day with blue sky. Very fortunate to have a clear sky! 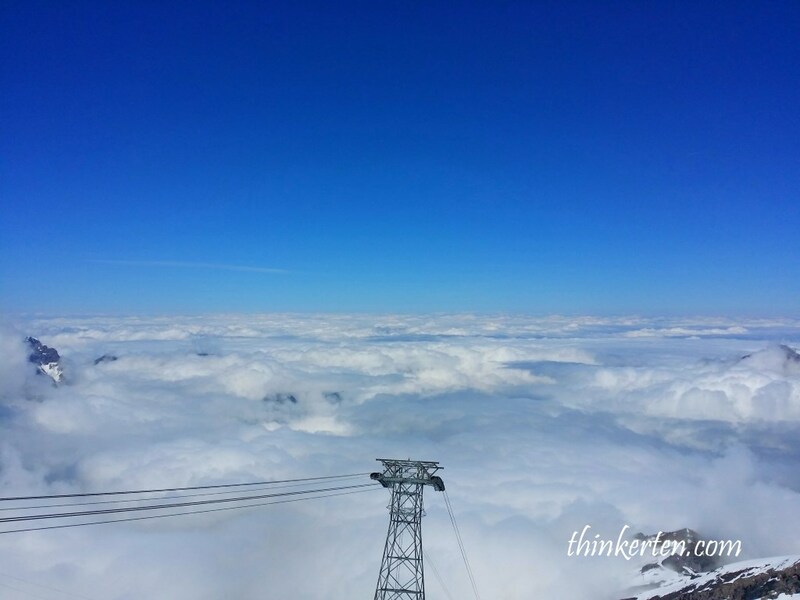 It was summer but the whole place is still covered with thick snow, it was simply breathtaking panoramic view from the gondola. The clouds touched the summit. This is one of the biggest ski playground in Europe, with 82 km of slopes, 5 cross country skin runs, a 3.5 km long sledge ride, winter hiking and snowboarding activities. 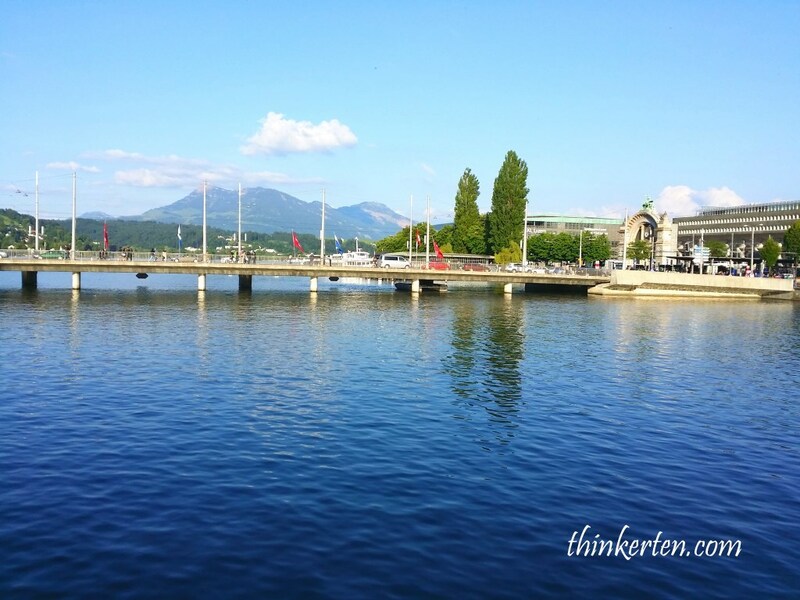 One of the most attractive place in Switzerland, feel like in heaven. 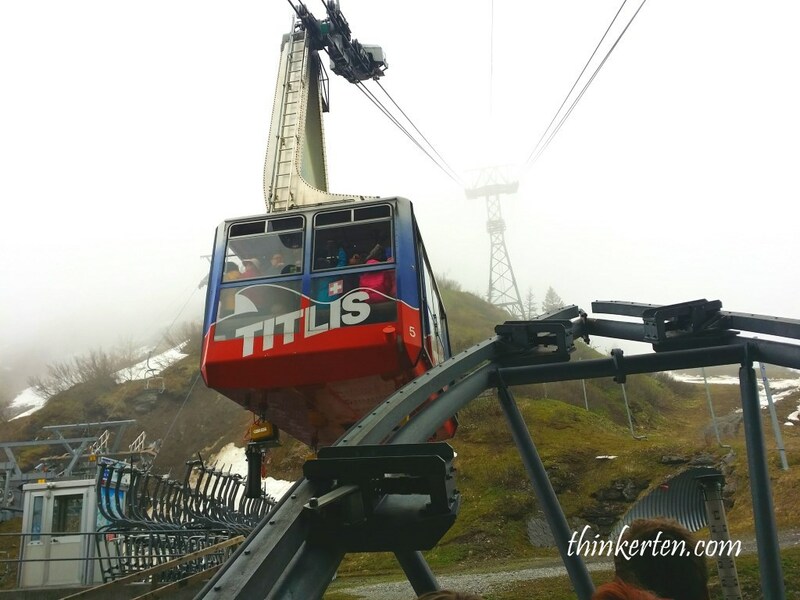 The Ice Flyer is a chair lift that connects the summit to the Titlis glacier snow park. 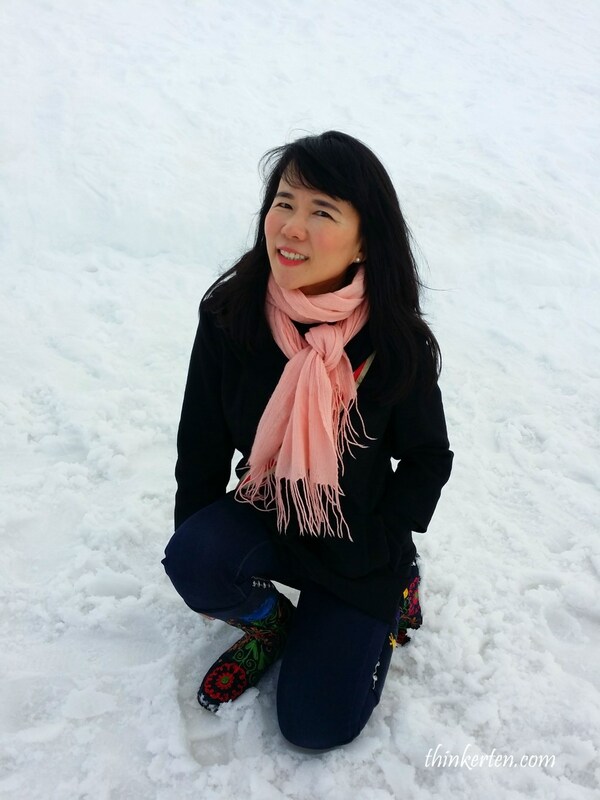 One of the most interesting activities in snow park is the snow tubing. You sit on the tube and slide down the slopes. Pretty fun for sure. 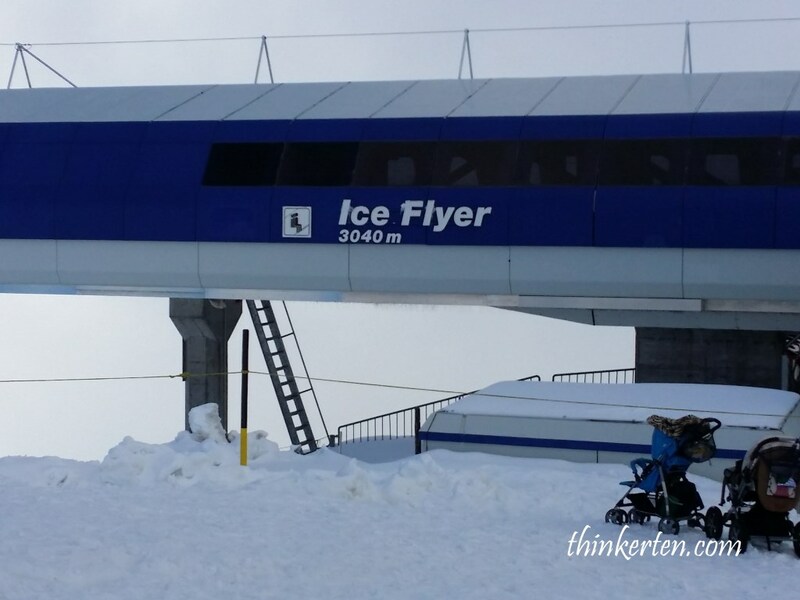 The Ice Flyer costs an additional 12 CHF. 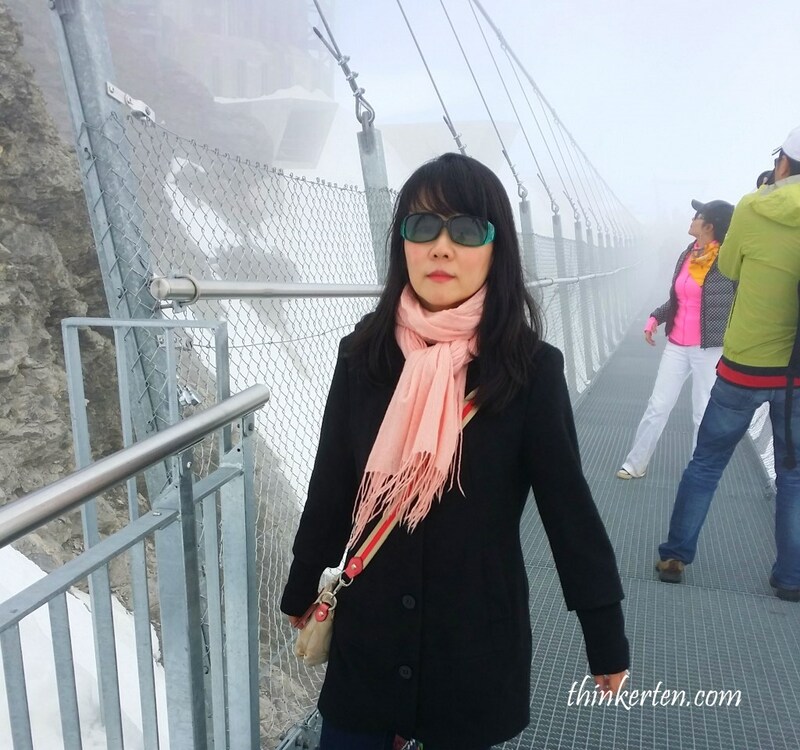 It was the Europe’s highest elevation suspension bridge, we were lucky to be able to experience the walk. 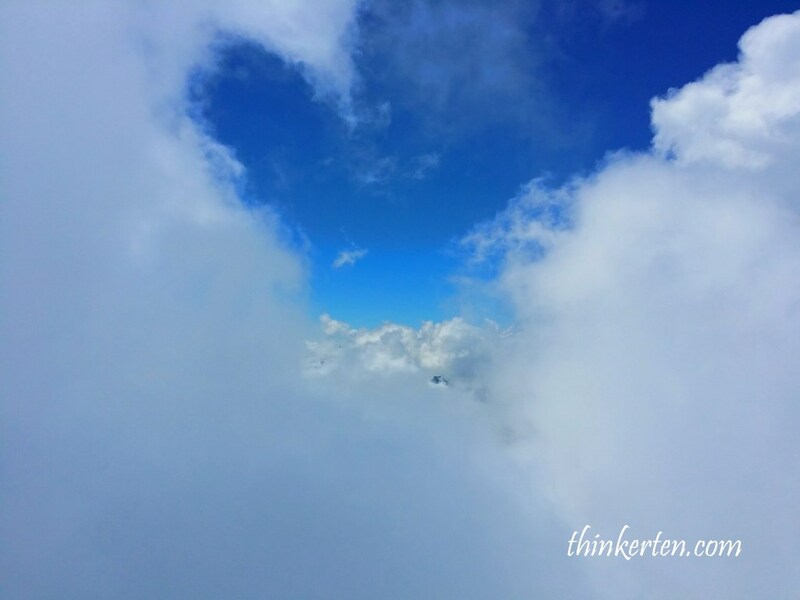 If the weather is bad or strong wind, it will be close for tourists. I feel the bridge was shaking and I felt like walking in the cloud as the mist is too thick but managed to make it through. After the walk, my legs were too shaky and can’t really stand up. 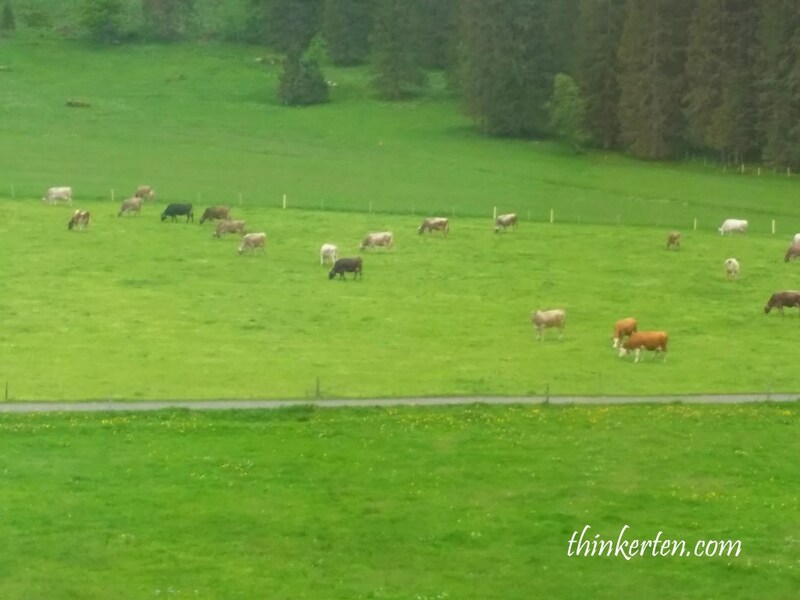 Looking down from the cable car, are cows eating grass on the large area of the green land. Looking very pretty with the color of green, smooth the eyes. You could also hear the cow bell ringing from below. The bells are hanging on the necks of the cows. Don’t miss this beautiful scenery with the cow bells sound effect as the background. 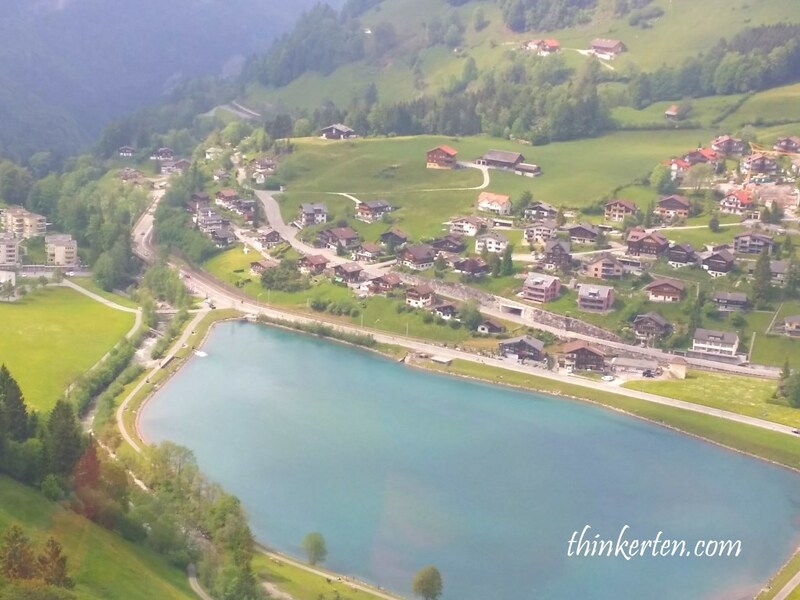 Another view from the cable car, looking super pretty with a huge lake in the middle and countryside houses. The sunset only started at 9 pm, it was still very bright when we reached Lucerne at around 5 pm, still have plenty of time to have our dinner and do some night shopping. 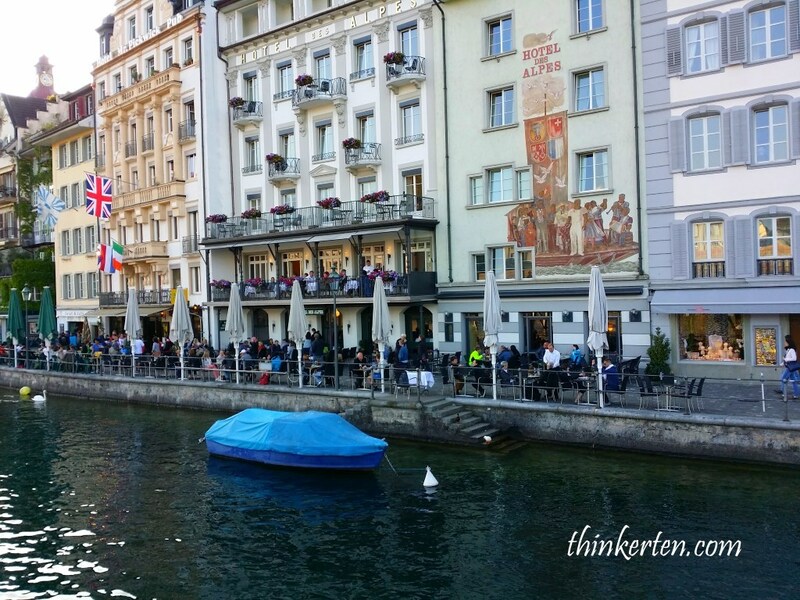 What to buy in Lucerne, Switzerland? 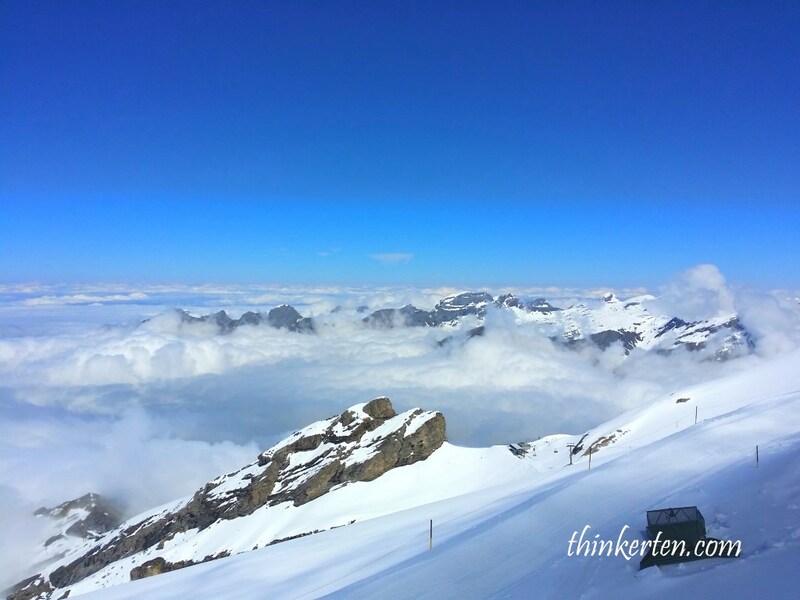 Lucerne to Mount Titlis – How far? Western Europe 4 : Multi color Buildings, Little Venice, a fairy-tale town in Colmar, France!